Donaire vs Bedak is an upcoming boxing event between the Filipino WBO world super bantamweight champion Nonito Donaire Jr. and Zsolt Bedak of Hungary. This fight is scheduled for 12-rounds on April 23, 2016 at Cebu City Sports Complex, Cebu City, Cebu. 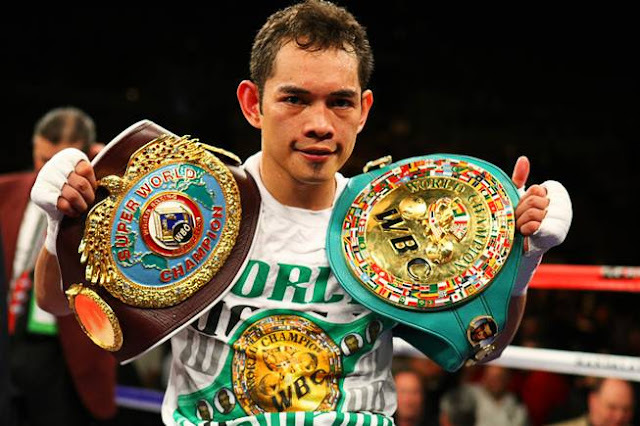 Nonito "the Filipino Flash" Donaire successfully defended his title against the Hungarian Fighter Zsolt Bedak. Donaire drops Bedak 2 times in the 2nd round and finish it in the 3rd round. It was an emphatic win by Donaire. Bedak is no match against fast Donaire. Jeo Santisima knocksout Thabthong Tor Buamas in the 1st round. This event is presented by TOP Rank, ABS-CBN and ALA Promotions. You can watch the fight on April 24, 2016 on ABS-CBN starting at 10:15 AM.